Fast, Furious and Modified - Stay Street Legal? This insurance is for the Car enthusiast who wants something a little different from his policy – the ability to speak to someone who is as passionate about cars as you are. We actively look to insure people who are members of Owners Clubs, whether this is attending meets, sharing car related thoughts on forums, and generally just being a car fan. If you feel your car is special then please contact us – Car Insurance for the Enthusiast! Cars are not just a means of transport for many people. For some, cars are a way of life and a true passion. 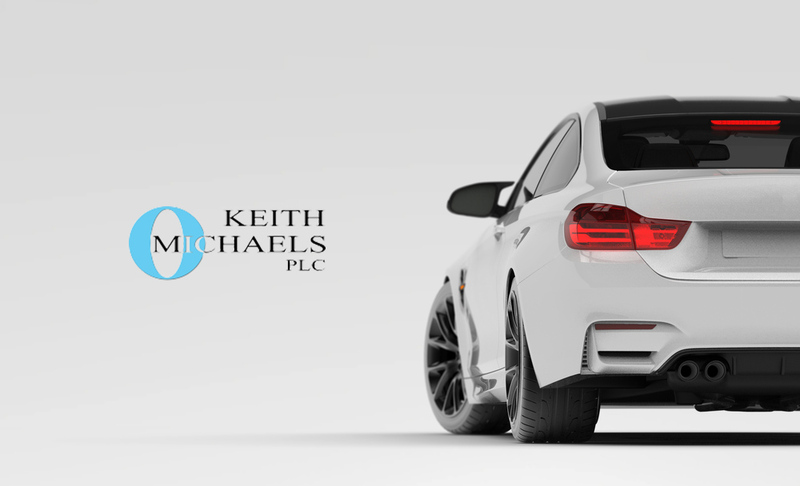 For those individuals owning cars that rarely leave the garage or only get taken out at weekends Keith Michaels can provide fantastic Show car insurance and Owners Club car insurance quotes. Those lucky enough to own the car of their dreams often take their cars to a range of shows and charity events. These can include events such as Classic car rallies, charity car rides and simple prestige car shows. Using your car in this manner often means a generic car insurance quote falls short as using a car in this way is not the norm. If you are looking for show car insurance please try Keith Michaels Insurance PLC. A prestige car or race tuned vehicle will often live most of its life in a secure garage or storage area. This type of vehicle often does very limited mileage due to the nature of it usage. If you are looking for a limited mileage car insurance policy then please come to Keith Michaels. We are a truly specialised car insurance provider taking all of your particular requirements and generating an insurance quote for your needs. Cars that cover a limited mileage are the cornerstone of this type of insurance and will almost always be a 2nd or 3rd car. We have been insuring cars for members of Owners Clubs for many years, and our close association to the enthusiast driver is very well known. We actively look to give Owners Club and Forum members discounts on their car insurance. If you have owned your car for some time, drive a limited number of annual miles, maybe have another primary every day car, want to do some track days – whatever your circumstances then please contact us. If you are a member of an Owners Club, please get in touch with Keith Michaels and we will be sure to help you find the best policy possible for Owners Club Car Insurance.